Riley Blake Designs, Designer Notions. 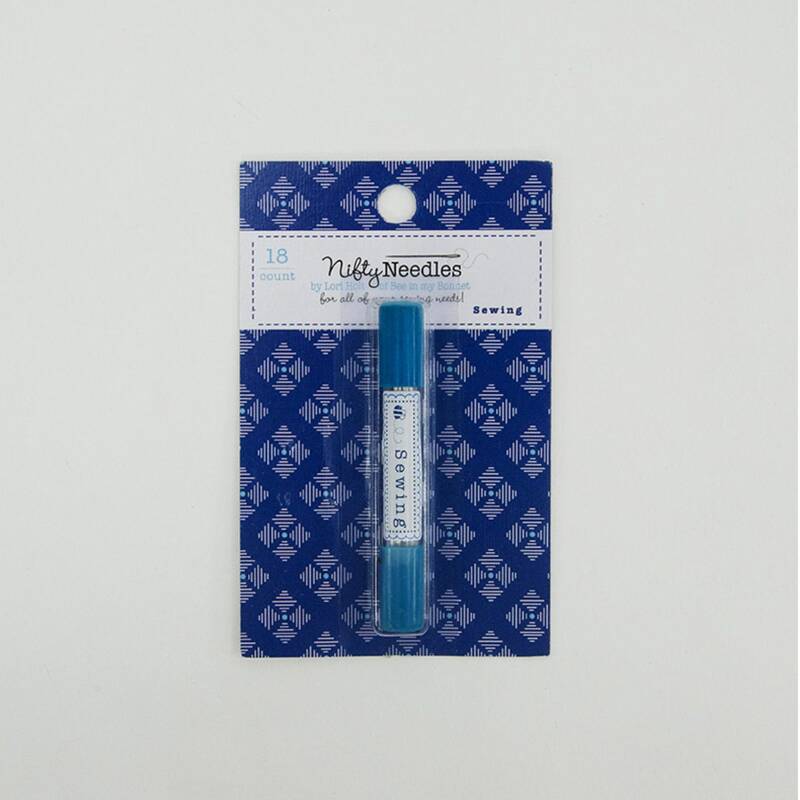 ST-9436, Lori Holt - Nifty Needles - Sewing. 18 needles per tube. Love the handy container for easy portability.